Fitness Solutions For EveryBODY! Try Before You Buy! No Risk! No Obligations! 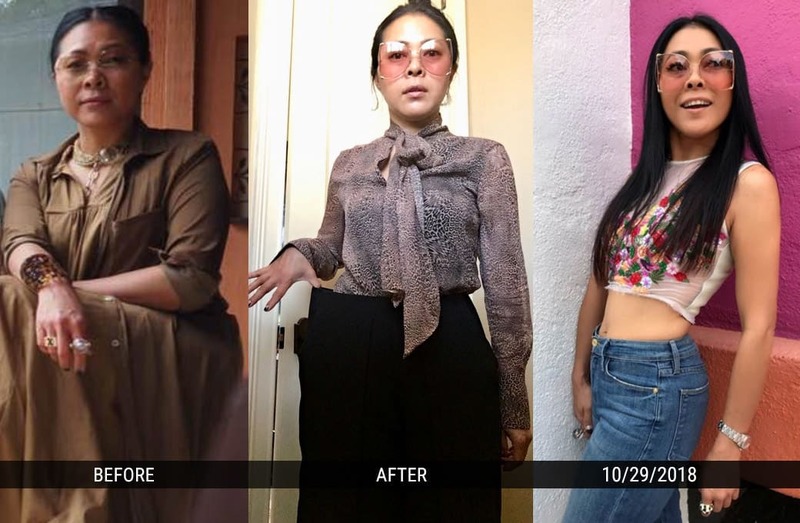 If you are looking for the most effective way to achieve permanent, life-changing results that will make you look and feel like a brand new and improved athletic you in a fun, private, supportive family environment, Custom Bodies Fitness in Irvine is the place for you! If you want the best results in the shortest time, then our Personal Training program is for you. 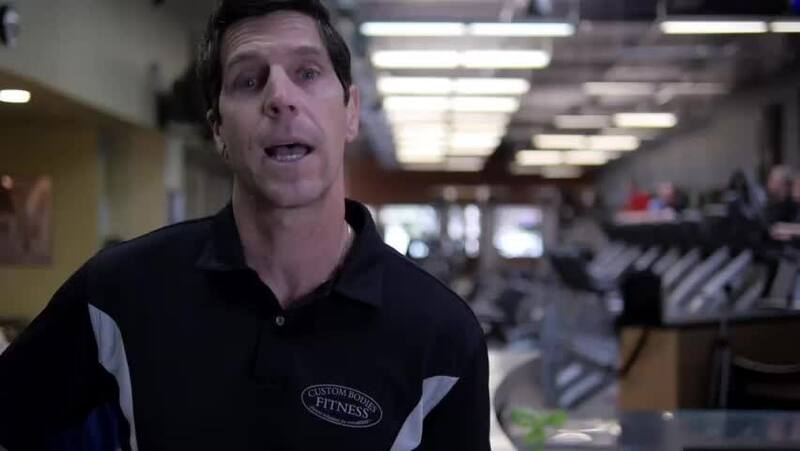 We are a Top-Rated local gym in Irvine that offers an individualized training experience in a private, state of the art fitness facility. 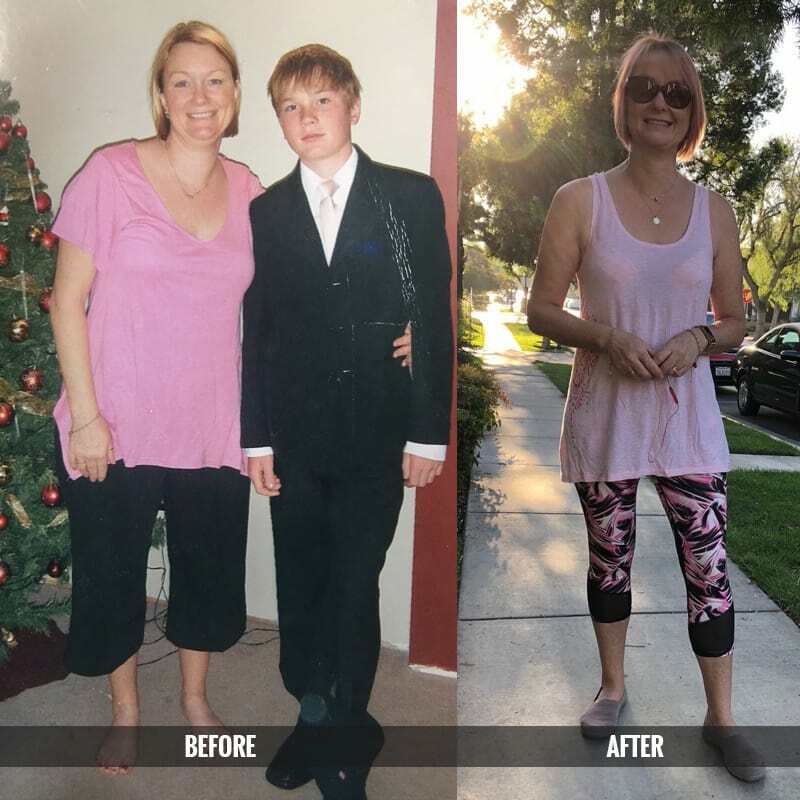 Our Semi-Private Training in Irvine is the most effective way to lose weight, build muscle, and boost your overall fitness in a small group of like-minded individuals. Get started today! 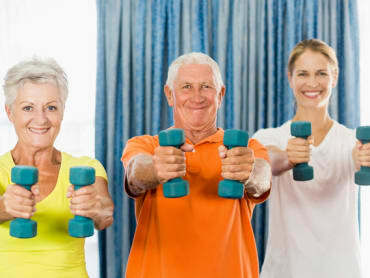 With our Senior Fitness Classes, you'll experience muscle toning, increased stamina, balance, and agility that will keep you in great shape regardless of your age. Join us in Irvine today! 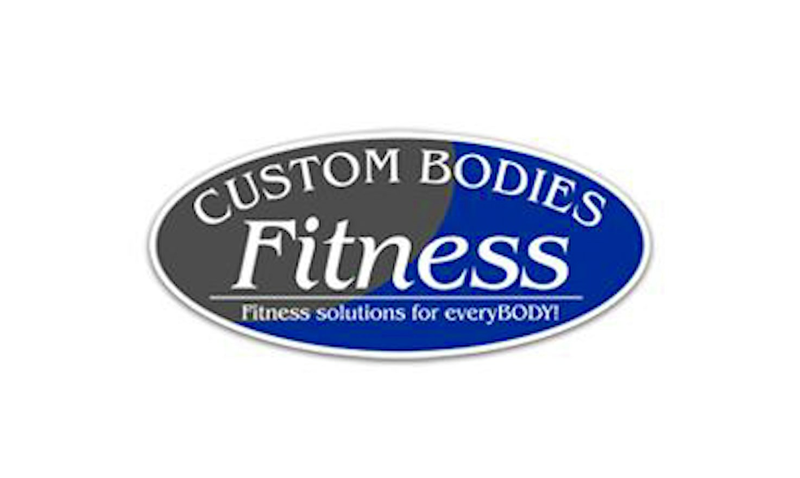 Custom Bodies Fitness caters to women and men in their 30's - 60's and above who are sick and tired of looking and feeling much older than they are. 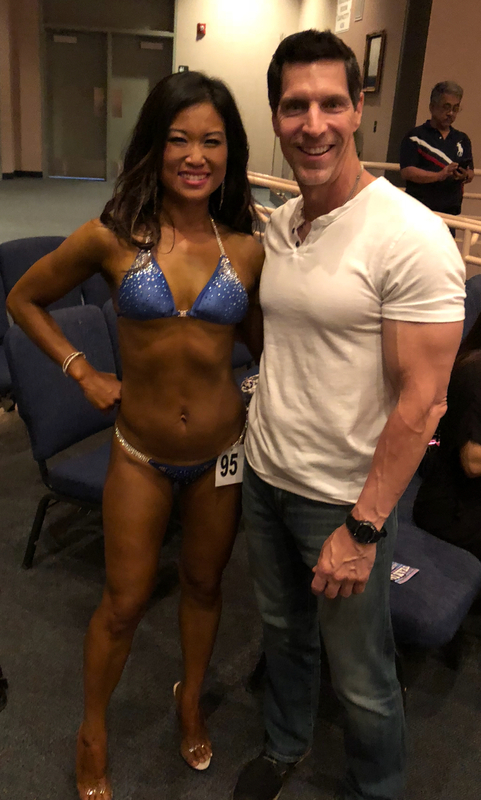 If you want the energy, confidence and excitement that comes with creating a body that is injury free and works the way they want it to work all the time, you'll love working out in our private, upscale, non-intimidating atmosphere that is not available in the overcrowded, impersonal larger health clubs. 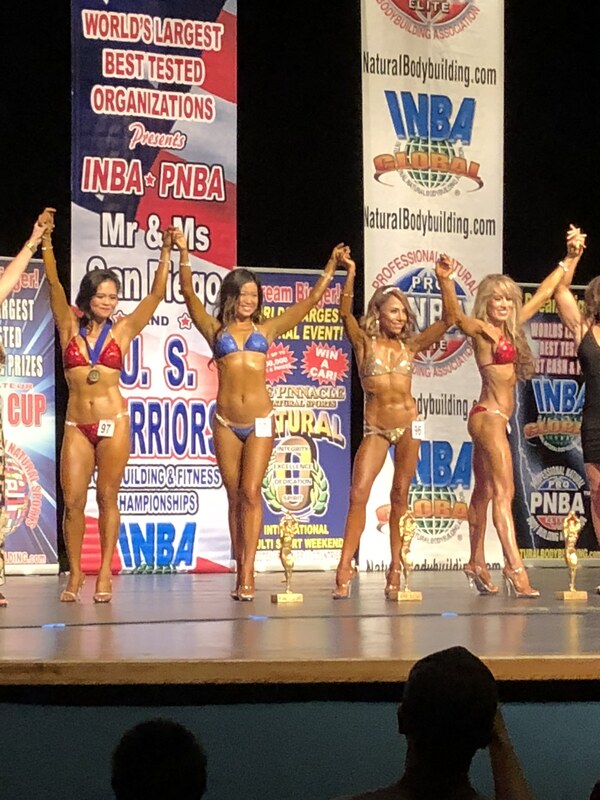 Custom Bodies Fitness has been voted as the best fitness club in Orange County and is consistently reviewed as a 5 star facility for providing permanent, life changing, body toning results through expertly crafted training programs. 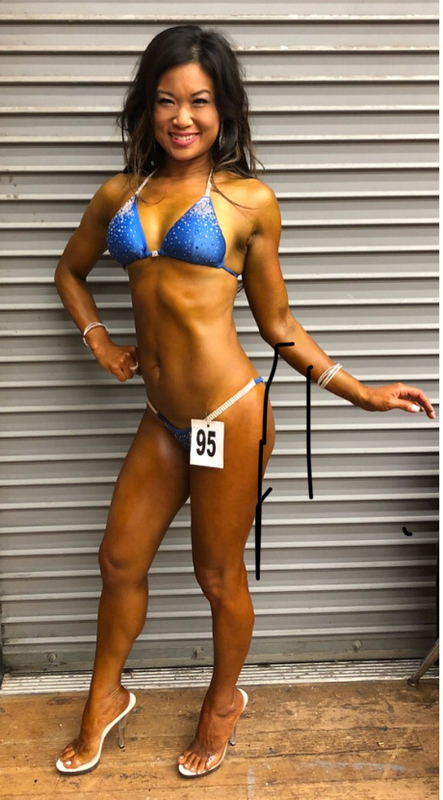 You can expect a fun and educational systematic, proprietary, and science based training experience through our one of a kind hand holding team training approach to fitness. 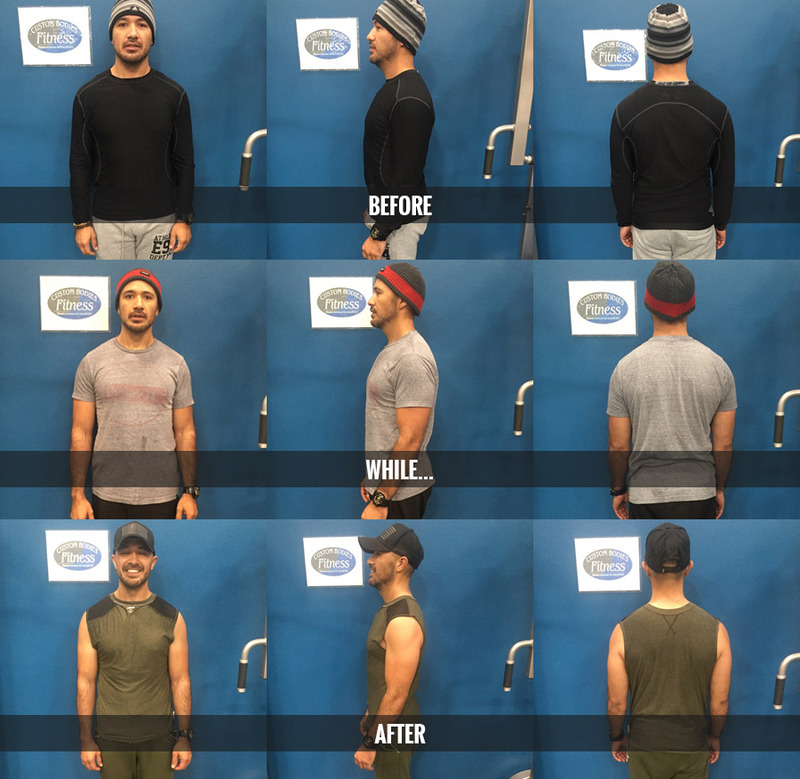 Unlike most fitness studios or impersonal larger clubs, we focus on providing a premium experience by elevating the value and self worth of each individual client regardless of their athletic history, fitness background, or previous mindset in a comfortable supportive community you’ll love. With a variety of club membership options, we can help you lose weight and keep it off in our friendly, supportive community environment. We are an upscale health club that's here to help you on your personal journey to health and well-being.